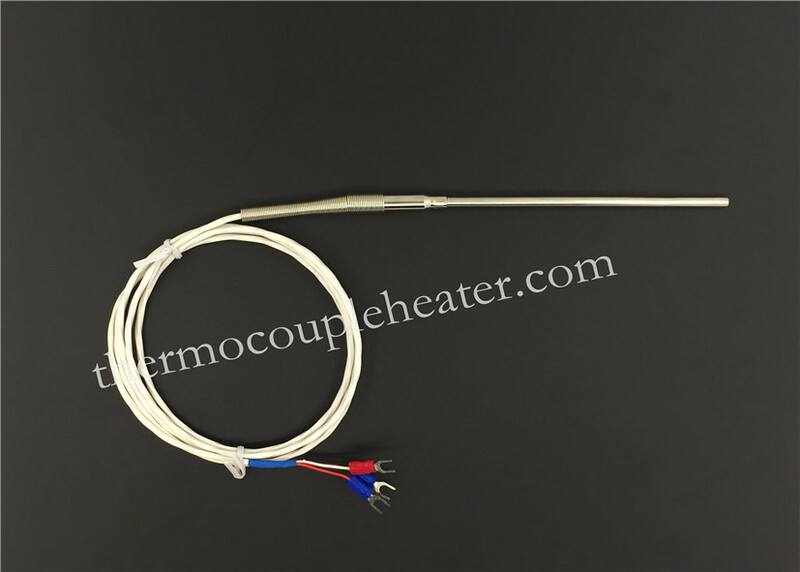 RTDs are temperature sensors contain a resistor that changes resistance value as its temperature changes. 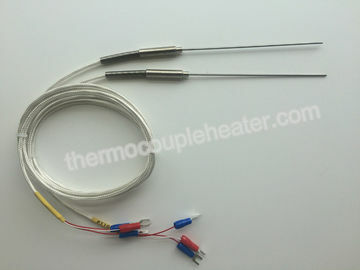 They have been used for measuring temperature in laboratory and industrial processes, and have a good reputation for accuracy, repeatability, and stability. 90mm split leads and Bare Ends. 90mm split leads and spade lugs.